Home > Yomawari: Night Alone > The Friday Ten: Ten very Japanese horror games to play this Halloween! 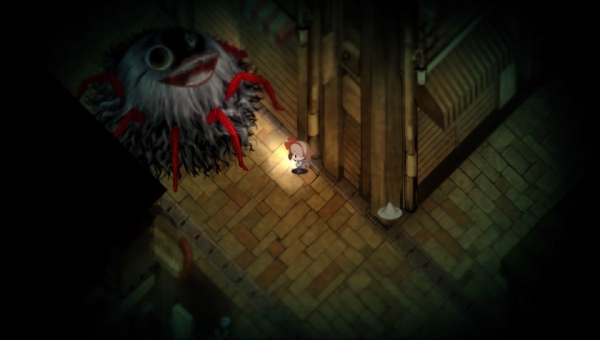 The Friday Ten: Ten very Japanese horror games to play this Halloween! It’s Halloween time! Depending on where you live in the world that can mean anything from Trick ‘n Treating to getting dressed up in crazy costumes and going to boozy parties. Or you could just stay at home and play horror games. That’s what we’re doing. 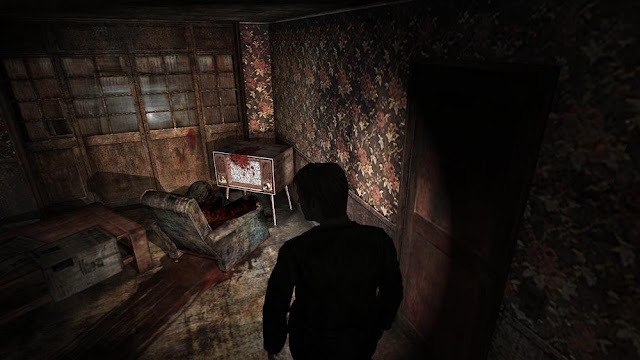 Japanese horror is quite distinctive in its themes, aesthetics, and storytelling, and we tend to prefer horror games from Japan for that reason; there’s something intense and intelligent about them that elevates them far above the nonsense monsters/zombies and jump scares that often pass for horror out these parts. So this week we’re looking at our ten favourite horror games from Japan over the years. We’re specifically looking at Japanese horror here, so games like Resident Evil, which was developed in Japan but according to western sensibilities, is not going to be on this list. Be sure to let us know your own favourites in the comments, if you don’t see them below! Stealth and horror are such good bedfellows that I am genuinely surprised that they aren’t far more common. In Siren: Blood Curse, you’re going to be spending most of your time sneaking around, hoping that the enemy monsters never spot you. Siren: Blood Curse is also interesting for the way it tells its story; most horror games limit how many people are around that aren’t trying to kill you. The isolation helps to build tension, so the theory goes, but Siren has a large cast and somehow having all these characters around only deepens the atmosphere. The stakes just seem higher when there are so many pulled into the nightmare. 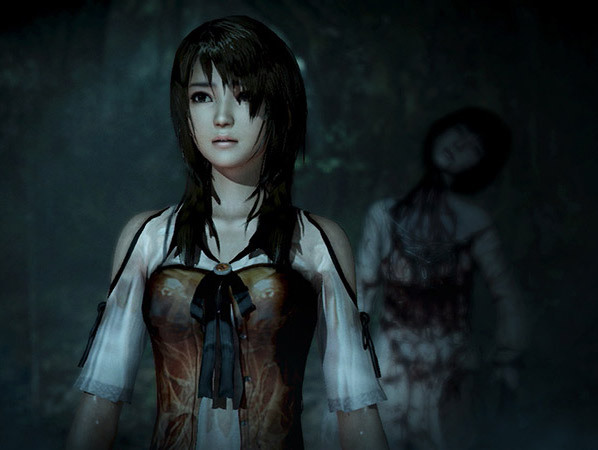 Project Zero is the Japanese horror franchise. 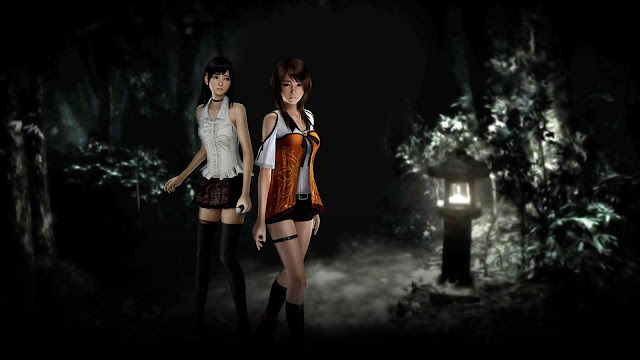 Other franchises such as Resident Evil or Silent Hill are better known, perhaps, but Project Zero is more taprooted in Japanese culture and heritage, and that gives it a unique atmosphere and aesthetic that appeals more to some of us. The Wii U outing for the series was utterly brilliant in turning water into a motif and making us dread every pool of the stuff that we came across. Related reading: Matt's review of the game. On the surface Clock Tower 3 isn’t very Japanese; it’s not set in Japan, its characters aren’t Japanese, and the story expresses a far more universal set of themes (it’s a parable for a coming of age story, basically). 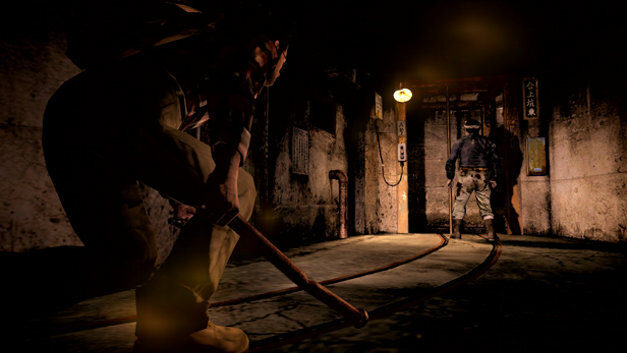 But then you start playing, and even looking past the structural elements, with the game playing like a Resident Evil title (where you run away from enemies rather than shoot them), the fact that the game was directed by one of Japan’s greatest ever film makers means that many of his favoured themes that we saw through his work was present in this game’s narrative. Related reading: Matt's piece on Clock Tower 3 as a work of art. Silent Hill 2 is far and away the best game in that series. An intense, disturbing look into the psyche of a man wracked by guilt, it’s psychological horror of the highest order. Although it is infamously difficult to play, that actually helps the game, thus contributing to the protagonist’s overwhelming sense of hopelessness and self-loathing. Silent Hill 2 is perhaps the first horror game with a claim to be a genuine work of art, beyond the game itself. This isn’t the greatest game out there, it must be said. A Nintendo Wii exclusive, its ponderous pace and primitive technology (even by the Wii’s standards) meant it was never going to find a massive audience. But it’s worth a look because, purely as an experience, it’s good fun as a Halloween game. It’s also very Japanese in its themes and atmosphere, and fans of Japanese horror will get a kick out of this, regardless of how the game plays. Yomawari is a fascinating little game. Focused more on atmosphere than “gameplay”, it’s an intense adventure game that is very, very traditional Japanese. Taken directly from a heritage of Japanese artworks that stretches back centuries, the slick little ghost story this one tells is creative and authentic to the culture from start to finish. Corpse Party really doesn’t look like much. You’ll see the screenshots and say to yourself “there’s no way this can possibly be that scary.” Then you’ll put your headphones on, switch the lights off, and terrify yourself out of sleeping for a month. What makes Corpse Party so incredibly effective is the picture it paints with its words and the brilliant way it uses music and sound ambience to create a nightmarish soundscape. More visual novel than anything, the explicit, extreme scenarios and writing are as vivid as you’ll find in any game. Related reading: Matt's review of one of the game's sequels. This is going to be an odd inclusion on the list, because it’s certainly not a traditional horror game, but this surreal, dreamlike experience is certainly a vision of a nightmare. 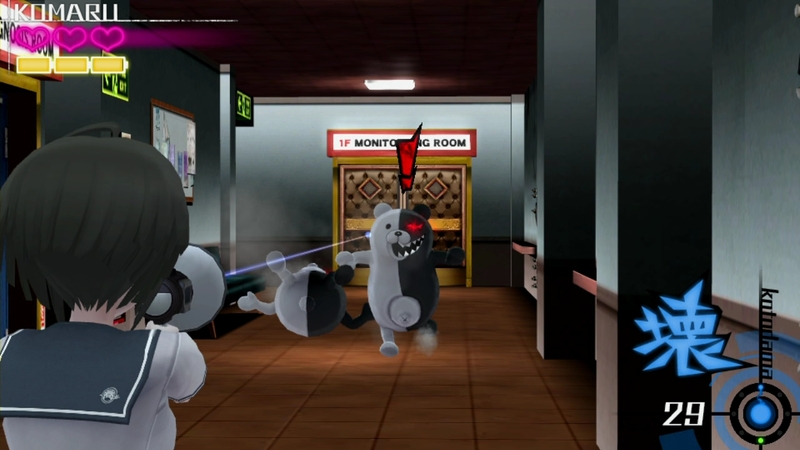 An action game in which hordes of vicious Monokumas will swarm at you, Another Episode also wove in some interesting puzzles and a surprisingly dark narrative – even by the standards of a series that is all about forcing school-aged kids to kill one another. What has always set this series apart is how incredibly intelligent it is, and though this isn’t a visual novel like the other two, it’s very much a deserved part of the series. Rule of Rose is one of the most unique and interesting horror games ever made. A PlayStation 2 title, which very nearly missed out on a western release, this game offers a nuanced psychological horror plot, some remarkably transgressive elements (which of course made it controversial, but the better for it), and terrible gameplay which, somehow, is actually quite endearing today. It’s impossible to describe the plot, but we assure you, if you’re somehow able to track down a copy of this game, you won’t soon forget it. Kuon is set in a very classical period of Japan – the Heian era (794-1185). Given that, it’s probably no surprise that it’s very Japanese indeed, with a classic ghost and horror story filled with the Japanese sense of mysticism. Any game that includes an interpretation of Abe no Seimei is a game that is going to have a very interesting sense of the supernatural indeed. It’s worth noting, too, that this game came to us by From Software, which, prior to Demon’s Souls on the PlayStation 3, was basically the master of uber-niche and super-smart games that were panned critically and almost no one played.